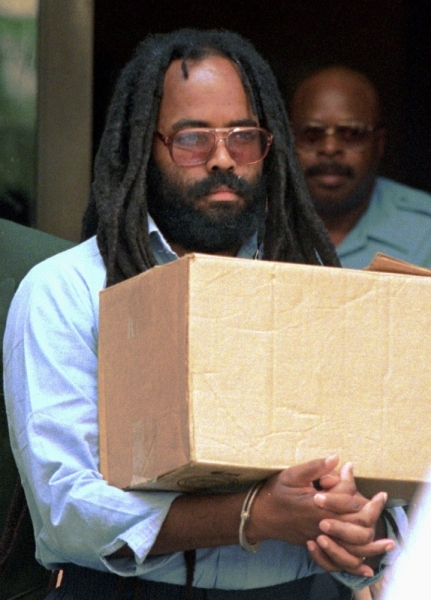 Almost 30 years after the death of Philadelphia Police officer Daniel Faulkner, the man convicted of killing him–Mumia Abu-Jamal–officially knows his sentence. 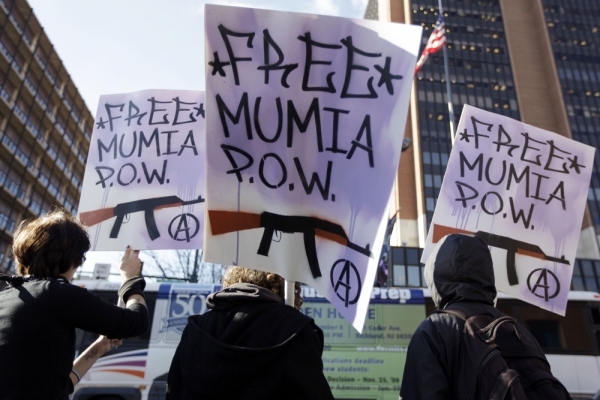 Philadelphia District Attorney Seth Williams says he will not seek reinstatement of the death penalty for Mumia Abu-Jamal. 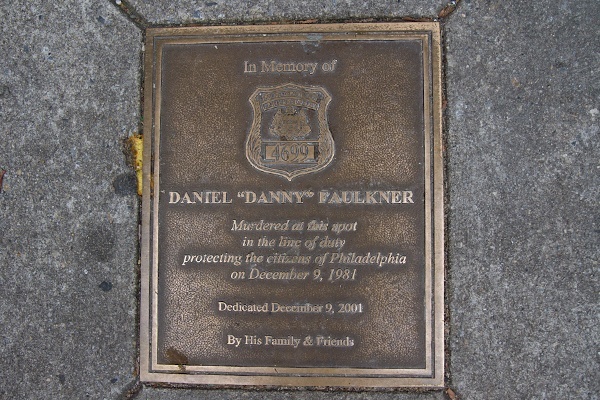 Abu-Jamal was convicted and sentenced to death in the Dec. 9, 1981, killing of Philadelphia police officer Daniel Faulkner on a Center City street. Abu-Jamal’s case, particularly the death sentence, has become an international cause for activists who oppose capital punishment. Passions run equally high on the other side, as supporters of Faulkner’s widow, Maureen, seek what they see as justice for his killer. A federal appeals court overturned the death penalty for Abu-Jamal, ruling that instructions given to the jury in the penalty phase of his trial were potentially misleading, overturning the capital sentence. 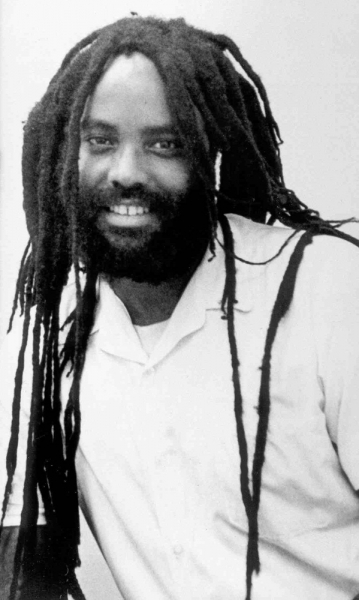 In October, the U.S. Supreme Court rejected a request from prosecutors to overturn that ruling, effectively giving Abu-Jamal a life sentence. Williams has been considering whether to request a new sentencing hearing that would resemble a trial, complete with calling witnesses from the shooting that happened three decades ago, but would focus only on whether Abu-Jamal deserves a death sentence. Faulkner says she supports Williams’ decision. 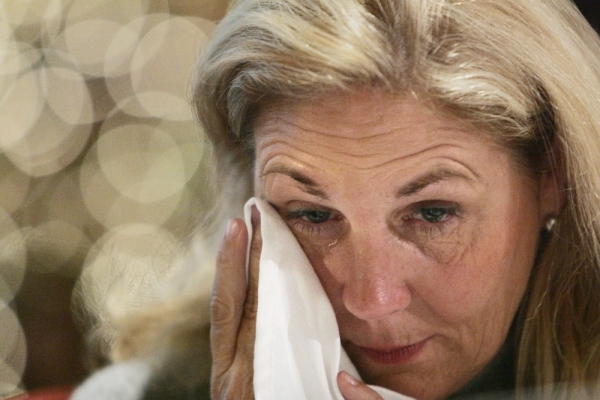 She says she doesn’t think the federal courts would let a death sentence stand. 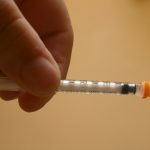 “The disgusting reality with the death penalty in Pennsylvania is that the fix is in before the hearing even begins and federal judges, including the four dishonest cowards who presided over my husband’s case are the fixers,” said Faulkner. 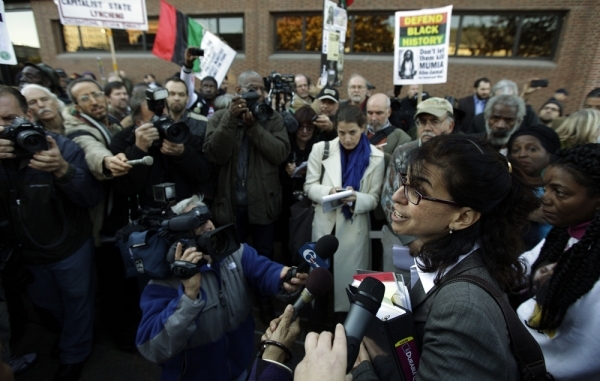 Pam Africa, chairwoman of the Uncompromising International Concerned Family and Friends of Mumia Abu-Jamal, said despite Williams decision not to persue the dealth penalty her group will continue to organize. “I know people are saying this is the final. 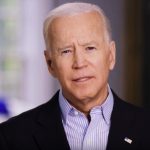 Well I’m saying if black folks accepted that when we were in slavery, you know ‘it was legal but it wasn’t right,’ this whole thing right here is illegal and it’s not right,” said Africa. 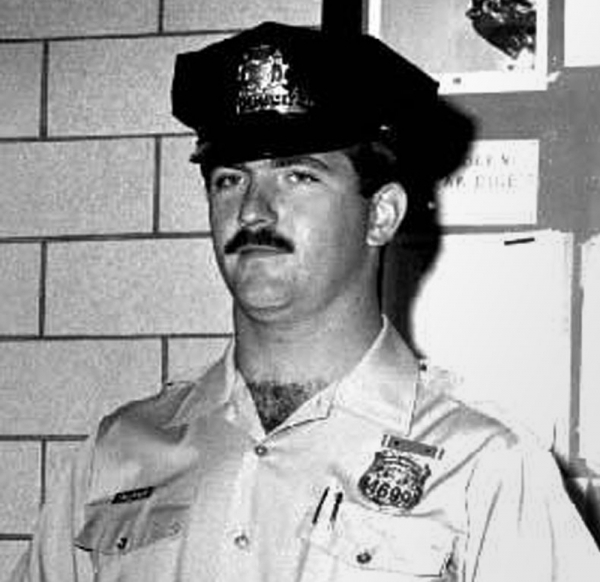 Africa added that hundreds of Abu-Jamal supporters from across the country and the world are coming to Philadelphia to discuss the case at the National Constitution Center on Friday, the 30th anniversary of Officer Faulkner’s death.